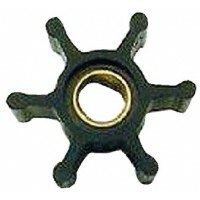 10 blade impeller2 in. diameter1/2 in. 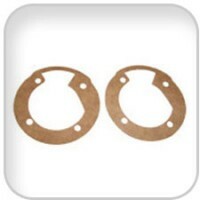 shaft diameterGaskets included..
12 Blade Jabsco Impeller Kit 12 blade impeller 2 1/4'' diameter 5/8'' shaft diameter Gaskets includ..
12 blade Jabsco impeller 3 3/4'' diameter 1'' shaft diameter..
1673 Series Pump with Neoprene ImpellerThis pump offers all the benefits of flexible impeller pumps ..
5320 Pump with Neoprene ImpellerThis pump offers all benefits of flexible impeller pumps in a compac..
6 Blade Jabsco Impeller Kit2 in. 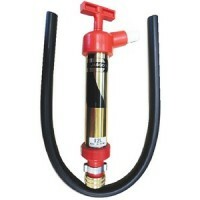 diameter..
777 Series - Pump with Neoprine Impeller & Mechanical SealThis pump offers all the benefits of flexi.. 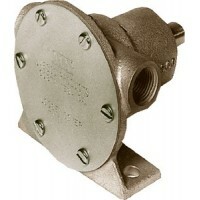 Flexible impeller pumps are self-priming to 10' and are ideal for engine cooling, wash-down, circula.. Specifications: Body: Bronze; Impeller: Neoprene; Wearplate: Not Fitted; Shaft: Stainless steel; Sha..
Service kit Description: Coupling - Service Kit..
Jabsco End Cover GasketGasket fits many Jabsco pumps..
Engine Cooling Pump Jabsco replacements for Sherwood engine cooling pumps are constructed with all b..
Engine Cooling PumpPerkins 4-107Perkins 4-108Fitting: 3/4 in. NPTSize: 4 1/4 in. long x 4 1/8 in. 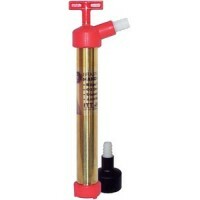 wi..
Engine oil drain pump Polished brass hand pump connects directly to engine oil dipstick tube on man.. 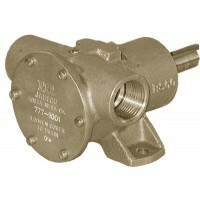 Compact version suitable for impellers up to 2 1/4 in. 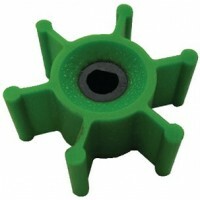 Simple three stage operation easily removes ..
Green impeller 63030007 24/bx Insert: PLSize: 2"Shaft: 5/16"Type: Grn. PolyurethaneDepth: 7/8"Blades.. Handy Boy Utility PumpVersatile polished brass multi-purpose hand pumpDrain fill or top up engine a..
Jabsco, Impeller Kit 10 Blades, 18777-0001-P..
Impeller Kit? 8 blade impeller? 1 1/4'' diameter? 5/16'' shaft diameter? Gaskets included.. Removal tool for impellers up to 2 1⁄2 in. 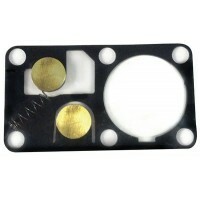 diameterThe easiest way to remove impellers without damag.. 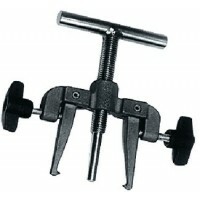 Removal tool for impellers from 2 1/2 in. to 4 1/2 in. diameter The easiest way to remove impellers..
Jabsco Impeller? Impeller depth 3 1/2''? Shaft diameter 1''? Material neoprene? Number of blades 12?.. Jabsco Impeller? 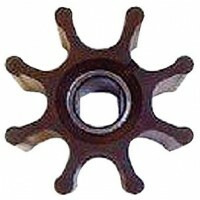 Impeller depth 3 1/2''? Shaft diameter 1''? Material neoprene? Number of blades 9? ..